Make healthy cooking simple with the Salter Crystalstone Wok. 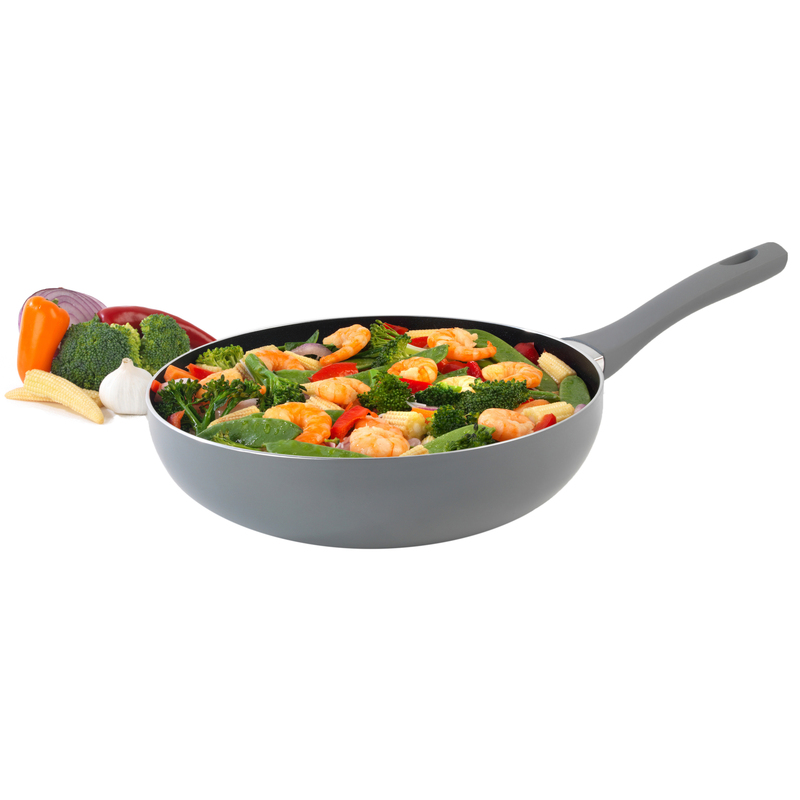 Developed with an ultra non-stick Crystalstone coating, this wok allows you to cook your favourite ingredients with little to no oil. Finished with a long-lasting grey coating and a soft touch handle for convenience, this 28cm wok is suitable for use on all hob types, including induction. 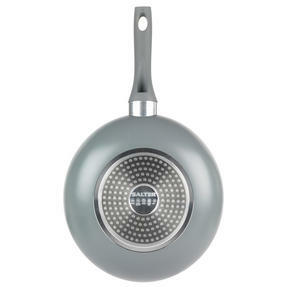 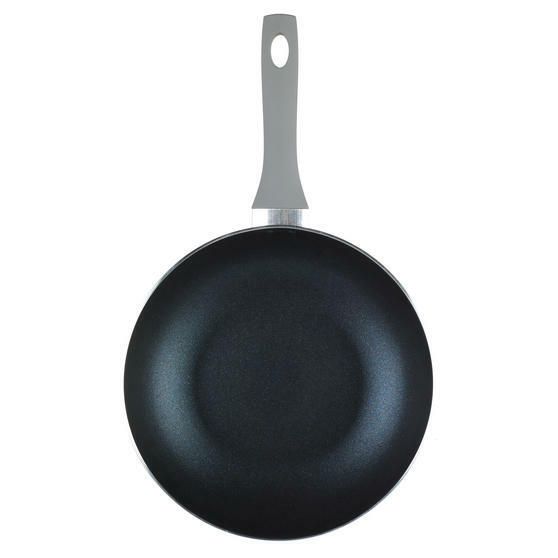 Dishwasher safe, this sleek and stylish frying pan is a superb addition to any kitchen. Fry, sauté and brown your way to culinary success thanks to the Crystalstone Wok from Salter. Designed to be safe to use with various metal utensils, this wok is also suitable for use on all types of hob, including induction. 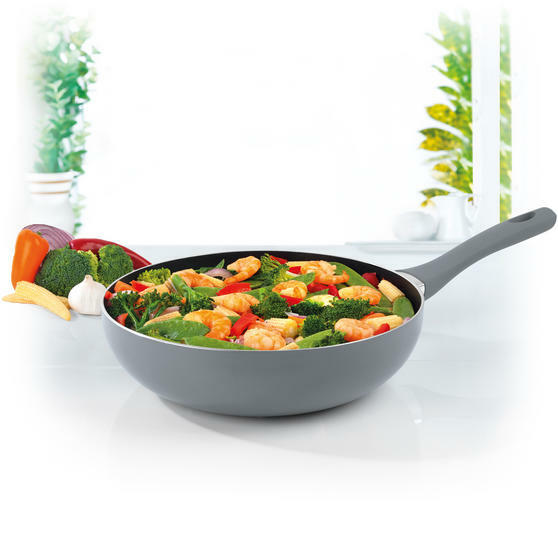 With a 28cm diameter, this wok is constructed from high quality aluminium and finished with a long-lasting grey outer coating. 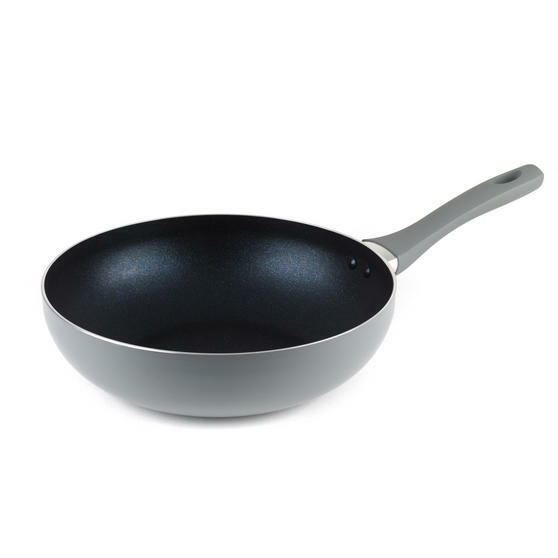 A sleek and stylish addition to any kitchen, this wok is dishwasher safe, making washing up after meals quick and simple.